Cadillac is one of the oldest, most respected luxury brands in the world. And they have been on top of the game since they started in 1902. For over 100 years, Cadillac has been a legendary car manufacturer and icon of the industry. Also, they have been a cultural reference for generations of Americans. Globally, people recognize Cadillac’s appeal. In fact, the “Caddy” is a symbol of the American automotive world as well as the pinnacle of engineering. 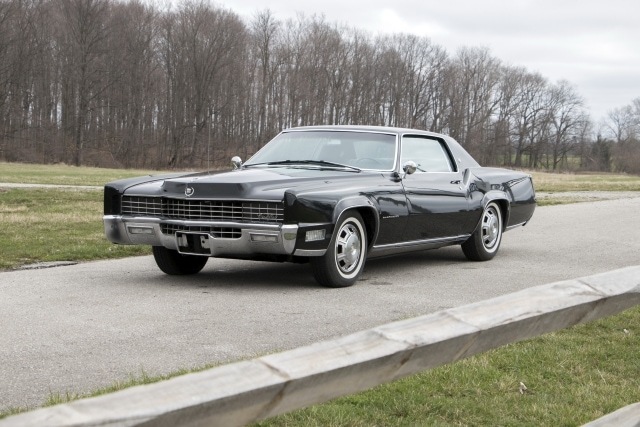 But the road to global respect and legendary status wasn’t easy for Cadillac. They began as an independent manufacturer, and then as a part of General Motors. Cadillac encountered many difficulties, recessions, two world wars and numerous changing trends. Once “The Standard of the World,” Cadillac lost some of their magic in the 1980s and 1990s due to tight emissions standards. However, a makeover in the 2000’s brought a new lease on life to one of the oldest car brands. So, read on to learn all about the best, most important Cadillacs of all time. These are the cars that made this brand widely popular. In fact, their influential models have stood the test of time. From the beginning, Cadillac paid attention to quality and durability of their cars. In those early years, quality was important since most vehicles were fragile and famous for constant problems. However, Cadillac was not one of them. In 1908, Cadillac won the prestigious Dewar Trophy from the Royal Automobile Club in the UK. And they did that for passing their strict interchangeability and durability tests. This important award put Cadillac on the map. And soon, Cadillac earned a reputation for being one of the best car makers in the world. This inspired the famous marketing slogan “Cadillac – The Standard of the World,” people have associated with the brand.